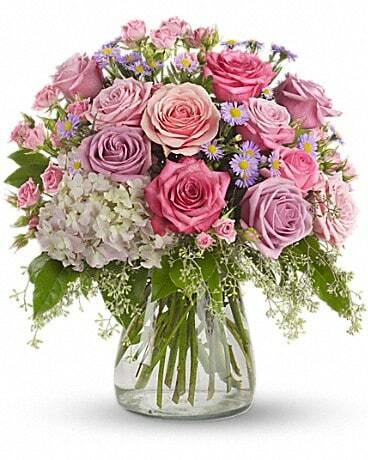 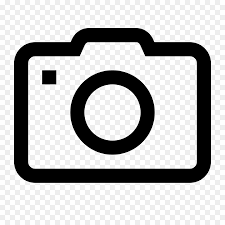 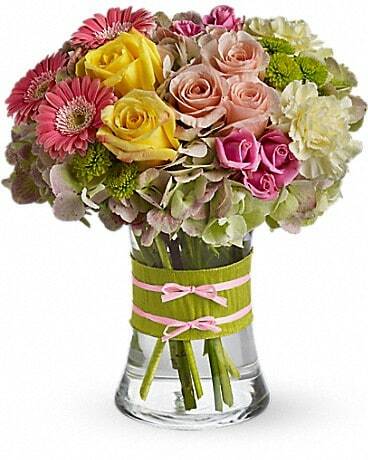 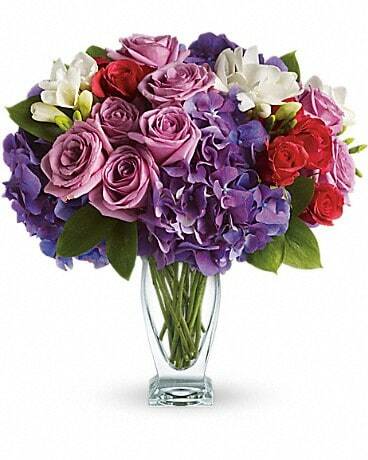 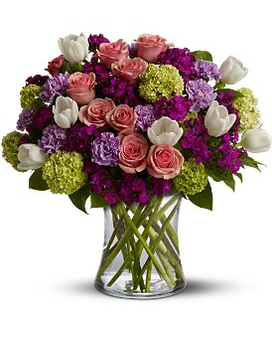 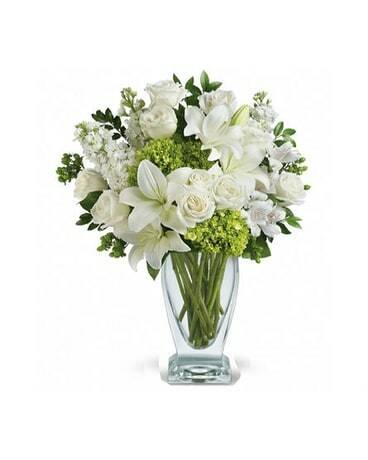 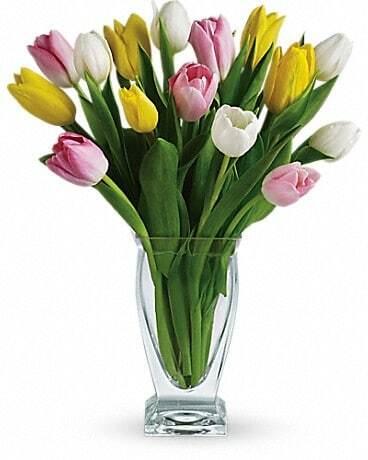 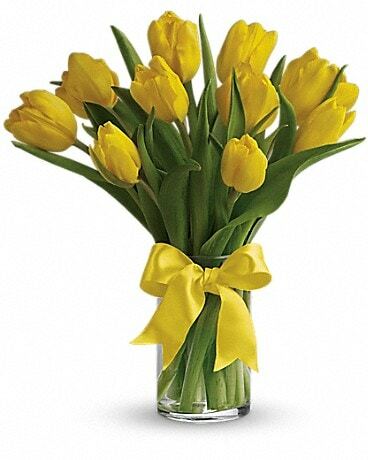 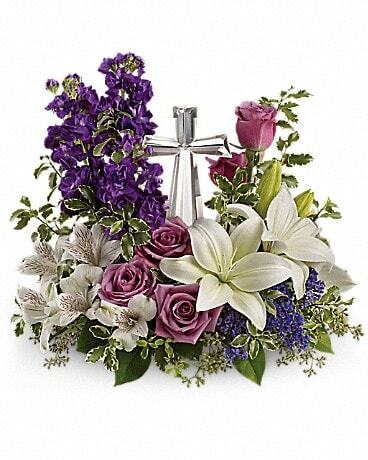 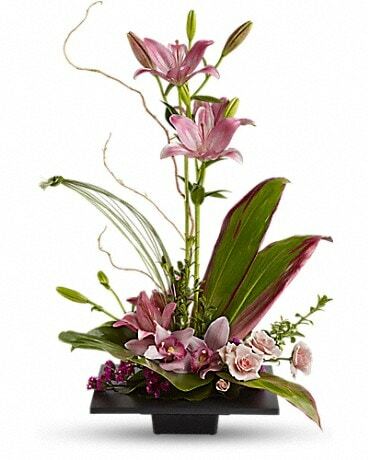 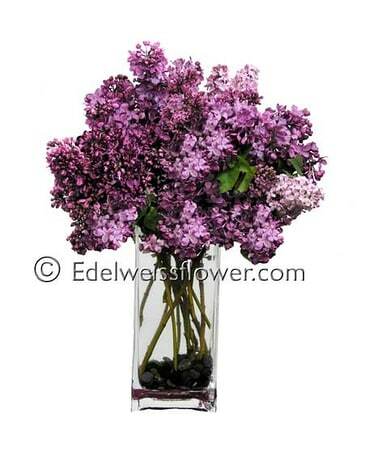 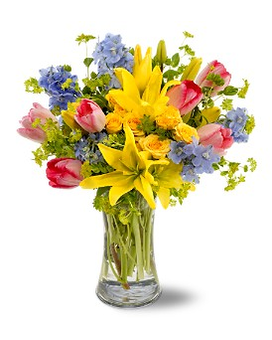 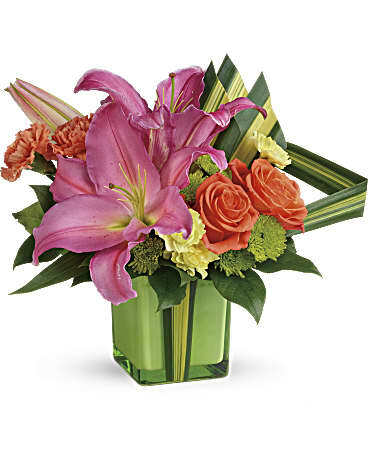 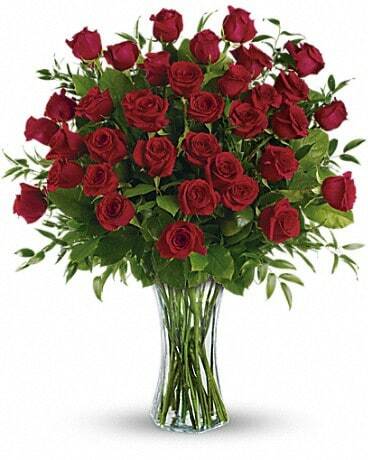 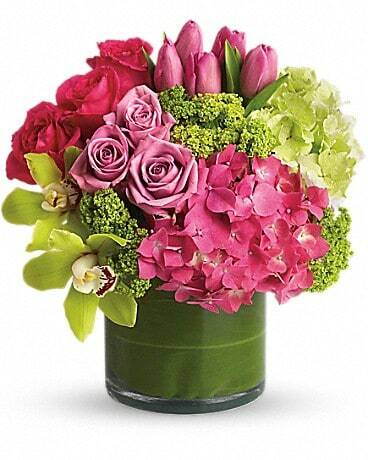 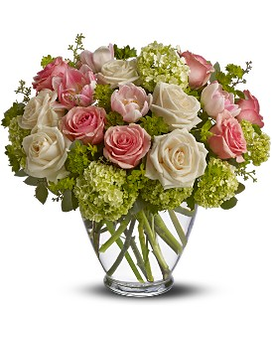 We are an award-winning Santa Monica Florist delivering fresh flowers throughout the greater Los Angeles area. 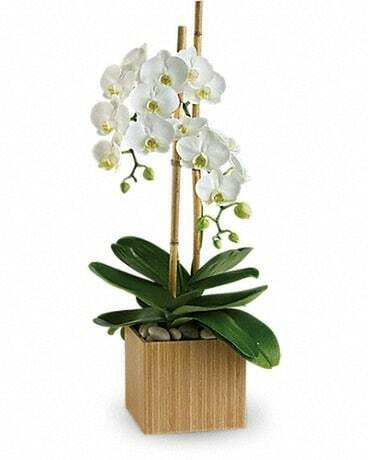 We have beautiful designs and fresh plant, orchids and if you give us enough time we can get almost anything! 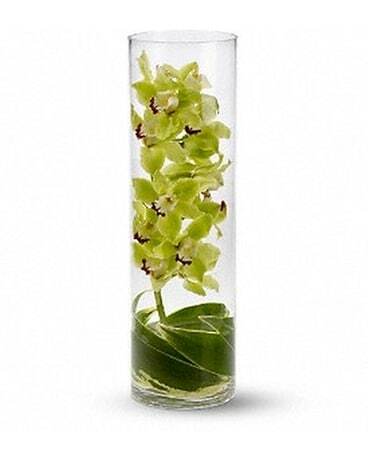 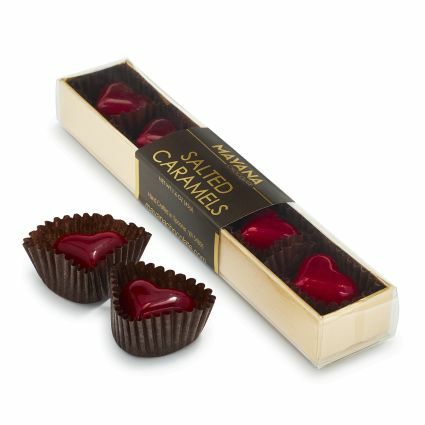 A contemporary gift that is beautiful and inspires a soothing sense of calm? 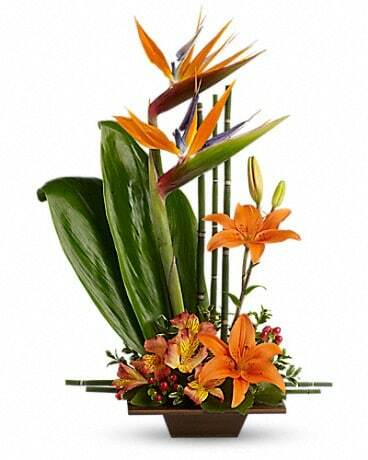 Look no further than this exclusive Zen garden. 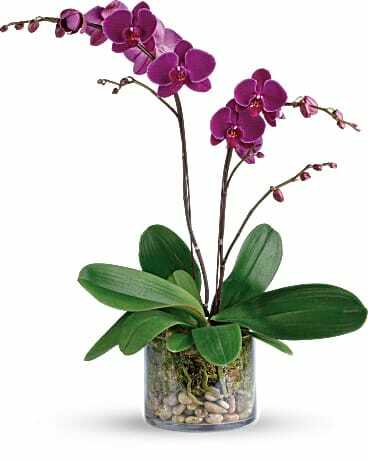 Full of stunning succulents, it's super-low-maintenance. 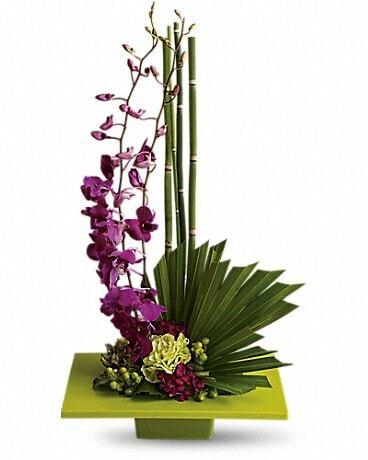 It is a great for an office and in perfect harmony at home.